A decade ago, manufacturers were still experimenting with mobile phone form factors, and the Samsung P300 was an attempt to create a handset that was the same shape as a credit card. Measuring 86 x 54 x 8.9mm, the SGH-P300 (dubbed the "Card Phone") had exactly the same footprint as the plastic in your wallet.. but of course it was a lot thicker and you couldn’t actually put in in your wallet. It weighed just 81 grams and had a wide 1.8” 220 x 176 pixel display, a 1.3 megapixel camera with LED flash, Bluetooth and a MP3 player, although the internal memory of just 90MB or so did limit the amount of music you could store. 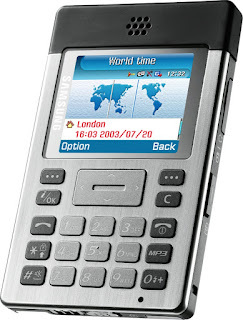 Unsurprisingly, the P300 was a GSM-only device. 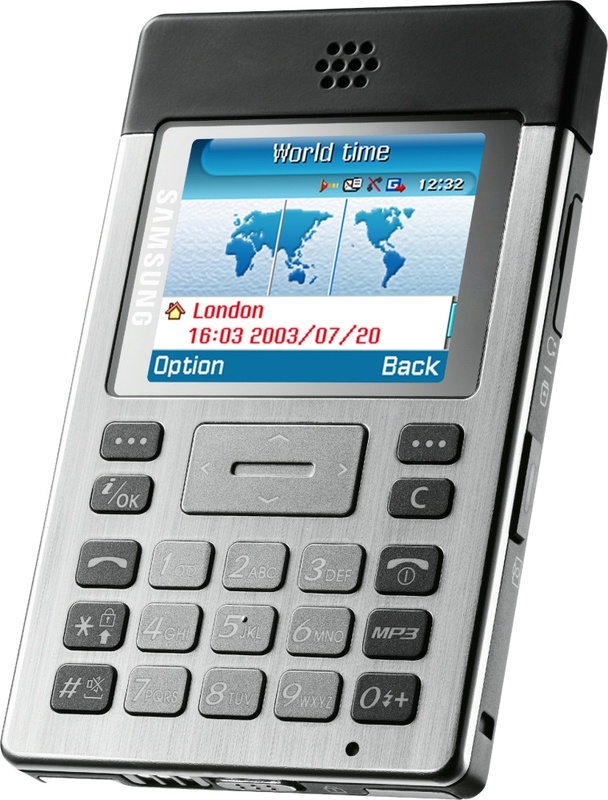 Because of the somewhat squat layout, the P300 had a wider keypad than usual which came with calculator-style keys. Combine that with the widescreen display and a folding case (with an external battery) to put it in, the P300 really did look very much like a pocket calculator. Peculiarly, one feature the P300 did not have was a built-in calculator function. The unusual design polarized opinions completely, many people loved it and about an equal number seemed to loathe it. Priced at around $500 to $600 in the US at the time (today that would be equivalent to around £420 or €600), it was relatively expensive but ended up as being a niche success. Today, the P300 is quite collectable with prices ranging between £60 / €85 to £230 / €330 or so. 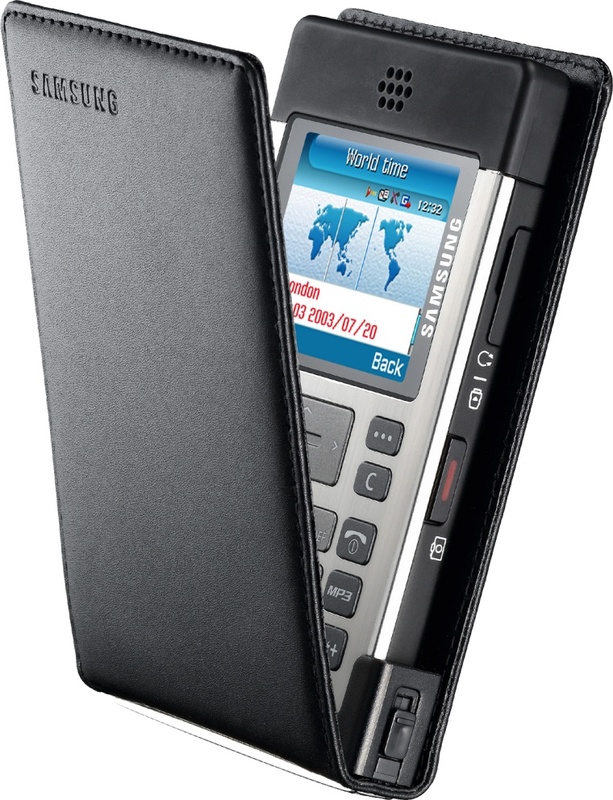 Samsung followed the P300 with the P310 launched the next year, and the touchscreen P520 launched in 2007. Some other manufacturers also tried the same format over the years, but none of them ever reached the cult status of the odd little P300.